Reader Mail: How do you begin the writing workshop year? 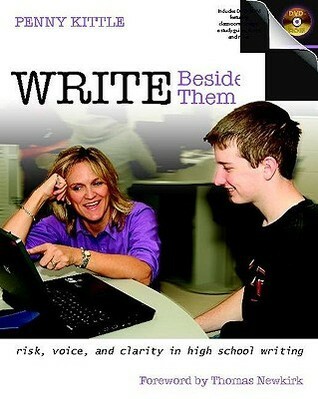 I am a second year ELA teacher with seniors from Ohio and a huge fan of Moving Writers. After completing my first year of teaching I realized direct instruction, novel unit comprehension questions and crosswords, and assigning writing was not working in my classroom. I spent last summer totally revamping my reading instruction to incorporate more YA high interest texts to promote self-selected and independent reading and worked toward a writer’s workshop. With year two almost under my belt, I look forward with great anticipation and anxiety for once again revamping my curriculum hoping to incorporate a true workshop method in my classroom that prepares my student writers for college and career ready writing and critical thinking skills. Thinking about planning for this is very overwhelming. I’ve converted a professional acquaintance to adopt the workshop method as well, and we’re so very curious as to how you begin your year. What comes first for you and your students as you begin to set them up for success in the workshop model? 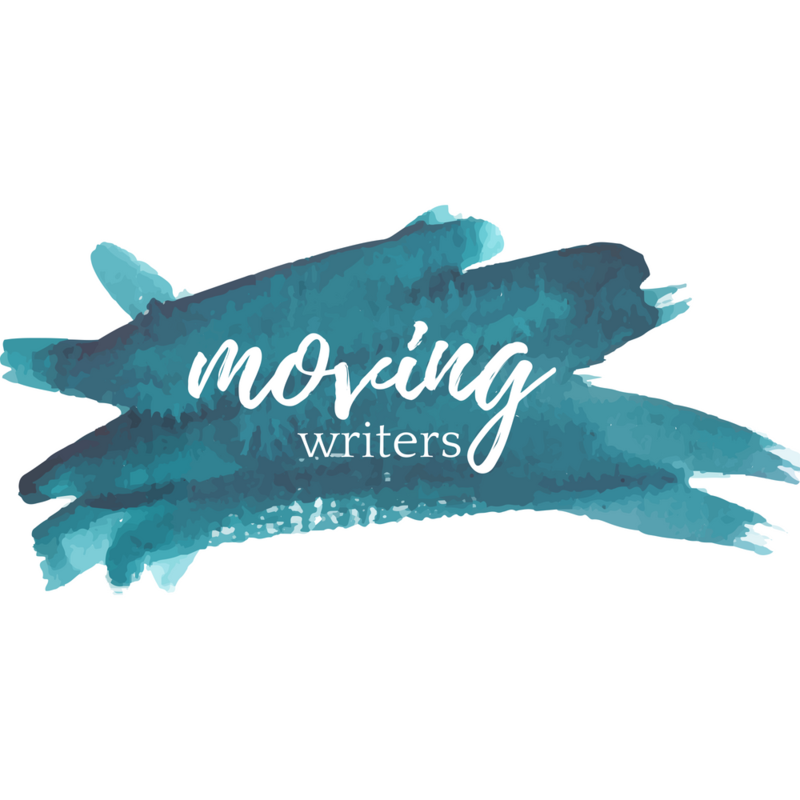 How do you build the great lessons I find on Moving Writers one from another? I’m sure so many teachers who are adopting new methods for teaching writing would also be very curious as to how to start and sustain this style of teaching and I’m wondering if it would be a great blog topic or Twitter chat opportunity. I look forward to your input! I hope you had a wonderful school year and have a relaxing break! These are wonderful questions — questions that scared us when we first jumped in to full-time writing workshop, questions we revisit every single year as we seek to improve our workshops and build student buy-in. First, let us say this: you and your colleague are brave. Writing workshop is incredibly powerful, incredibly effective, and incredibly challenging. After four years of full workshop immersion in our classrooms, we still find that this method of teaching pushes us daily. It’s also a surprisingly tough sell sometimes. Even though we have had writing workshop since the 1970s, and even though all research supports its effectiveness, secondary teachers in particular will still spend a lot of time explaining and justifying to their colleagues, parents, and sometimes even their administration. A second thing to mention from the outset: if you have not yet read Write Beside Them by Penny Kittle, go buy this book RIGHT NOW. This is the book that converted us and made our first baby steps into the world of writing workshop seem doable. 1.) How do we get started in the fall? 2.) How do we build our workshops & the lessons that go in them? How do we get started in the fall? On the first day of workshop, I ask students to tell me what comes to mind when I say the word “workshop”. Often, they conjure up images of woodworking in their grandfather’s garage — it’s dusty, it’s messy, there is always at least one project in progress, tools and resources are close at hand, tinkering happens and it happens over the course of time, not all at once. I explain how this is true in a writing workshop as well. We quickly establish that this will be an English class unlike most they have taken. Spend time setting up Google Docs / folders (so that we’re technologically ready to share and give feedback on documents). This post by Catlin Tucker gives a lot of great ideas for how to manage everything through Google Docs. Start immersing ourselves in mentor texts for the first workshop of the year! We see our students every day, and it typically takes me at least a week to get routines established and get started on the first workshop. I really like Rebekah’s approach of beginning with a discussion about workshop, and I think I will incorporate this into my teaching next year. In the past, I have jumped into writer’s workshop without much of an introduction at all. Sometimes I think less explanation is better. I begin with the keystones of workshop: the writer’s notebook (WN)–a tangible representation of the work they’ll be doing over the course of a year–and mentors, the texts from which all lessons, writing, and discussion flows in our classroom. 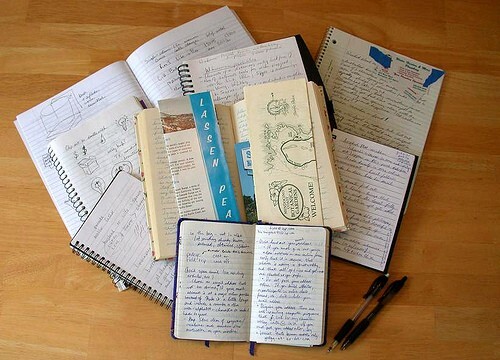 guidelines and a way to organize the notebook. I have thought about encouraging them to decorate their notebooks with pictures, quotes, anything that inspires them–but have shied away from this activity because it feels too elementary. In retrospect, I wish I had. I want students to know from the very first class that their writing lives will revolve around this notebook–and that it belongs to them and no one else (we do not collect notebooks from students in our workshop). The second lesson of the year centers on mentor texts and mentors. We talk about the mentors we’ve had on the field, in the classroom, at home. Then I introduce the concept of writer-as-mentor. We talk about the books we’ve read and loved and envision how we might learn even more from those writers. Finally I piggyback on this conversation and introduce the concept of reading like a reader vs. reading like a writer. Steve Peha’s work has helped me articulate the differences to students. And then we immerse ourselves in mentor texts! Last year we began with book reviews by John Green, Janet Maslin, and David Margolick. I think it’s important to use the first workshop to teach the routines of workshop, rather than introducing the routines as a separate thing. Don’t be afraid to dive in! Previous PostResource Roundup: Mentors for Teaching Satire & Humor Writing Next PostReader Mail, Part 2: How Do You Plan for a Year of Writing Workshop?